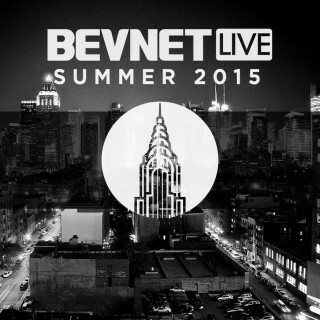 Less Than One Month Until BevNET Live Summer ’15! 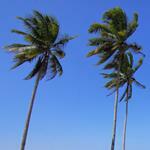 Are You Registered? 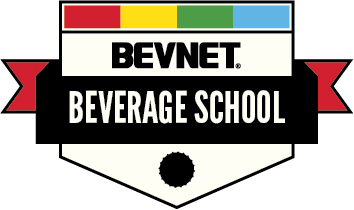 BevNET Live Summer ’15 is less than 30 days away! If you haven’t already, now is the time to reserve your seat at the premier business and networking conference for the non-alcoholic beverage industry. 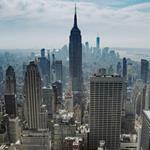 Seats are filling up fast, and the event is expected to sell out well before it begins. 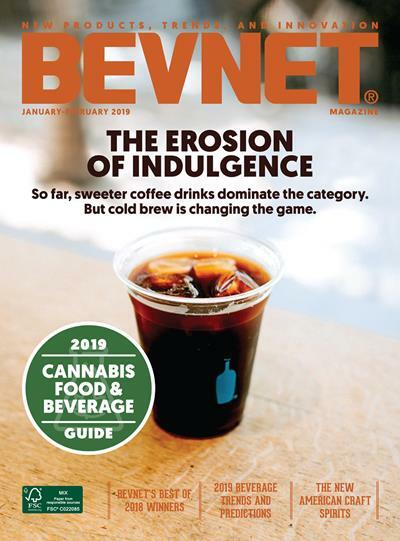 In addition to critical networking opportunities with investors, distributors and best-in-class suppliers, the two-day event features a dynamic roster of speakers, including veteran executives from Voss, Earthbound Farms, Dora’s Naturals, Unified Grocers, Sherbrooke Capital and many others. 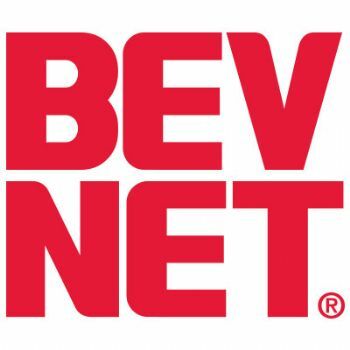 The event will also feature the return of the New Beverage Showdown, BevNET’s signature beverage brand competition, presented by Venturing & Emerging Brands, an operating unit of Coca-Cola North America. 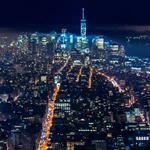 Hundreds of attendees are already signed up for the conference, which is being held on June 2 and 3 at Metropolitan West in New York City. Do not delay another day: REGISTER NOW.